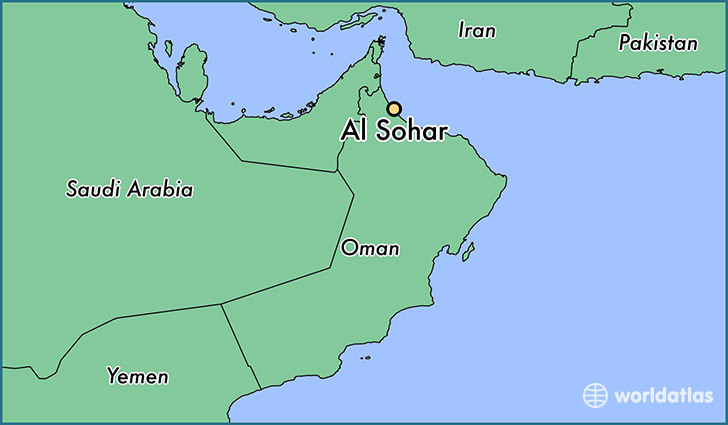 Sohar is the largest city in the north of Oman. History records that the Bishop of Sohar was one of the delegates at the Council of Nicaea in AD 325. At this council, the deity of Jesus Christ was affirmed. In the past, Sohar served as a port and the capital of Oman. With one of the largest ports in the country now, the Omani government is investing in this area to strengthen the economy by looking to other industries besides oil. Copper has been mined here for years and there is a growing steel and aluminum industry. Any development brings jobs, expatriates, larger malls, hospitals and universities. This is all part of Sohar's growth. Many Omanis love to claim that Sinbad the Sailor was born here. But other cities claim him as well. • Pray that as Sohar grows in importance, the gospel would also grow and spread throughout the whole city (Col 1:6). • Pray that God would build his church in Sohar among the Omani people and that the gates of hell will not prevail against it (Matt 16:18). Pray that there would be a church just like in the days of the Bishop of Sohar. • Pray that with more expats coming to Sohar, pray to the Lord of the Harvest to send more workers.